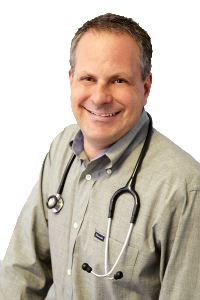 Dr. Carey Chronis is a respected practicing pediatrician in Ventura, California. He hosts Dr. Carey’s Baby Care on CAPS-TV in Ventura and other public broadcasting stations nationwide. Keeping up with technology and user friendly access, he has a website, a YouTube Channel, and a Free Weekly Newsletter. Socially you can find him on Facebook, Twitter, Google+, Pinterest, and LinkedIn. 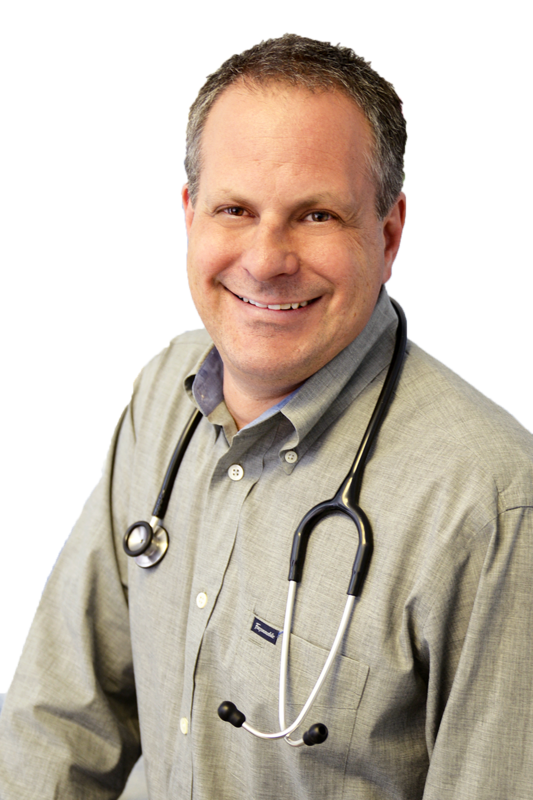 In addition to his medical expertise, Dr. Carey possesses an extensive publishing background. He self-published a comprehensive review series for medical students and has written articles for Ventura Parent Magazine. He serves as a guest speaker for numerous expectant parent classes. Dr. Carey is known for his relaxed and fun attitude, good bedside manner and for always taking his patient’s concerns seriously. He has a deep love for the children he cares for. 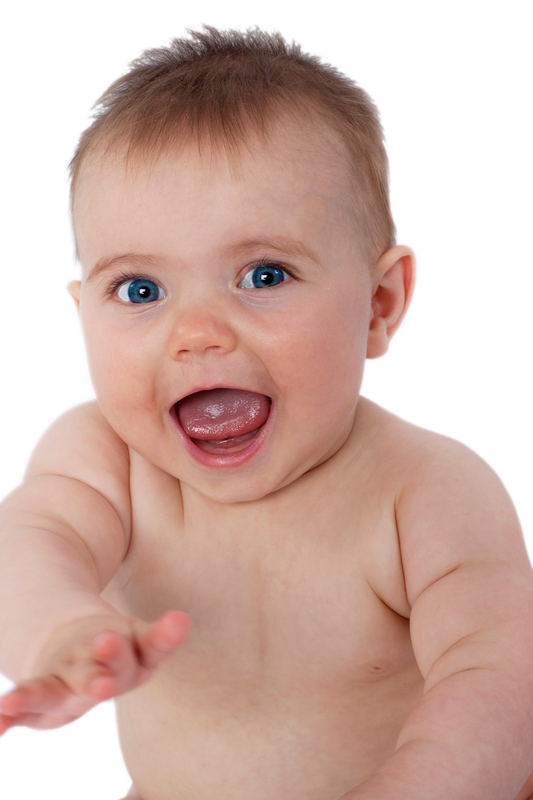 The creation of his first book will help you get through all the hiccups of your baby’s first year.